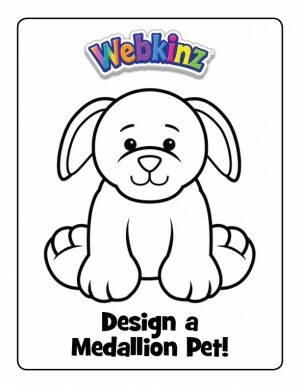 The magic of Medallion pets is that they offer a way for Webkinz players to adopt new pets for FREE! 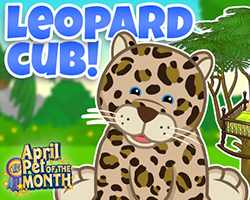 And this month offers players an extra special chance to get a Medallion pet – the adorable Snowy Retriever – as well as a chance to design a NEW Medallion Pet! 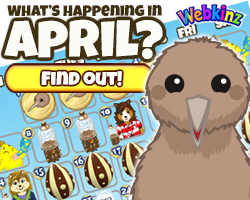 Players are invited to submit their designs to the Share Center between December 1 and 31 for a pet that will be released in April during the lead-up to Webkinz Day. 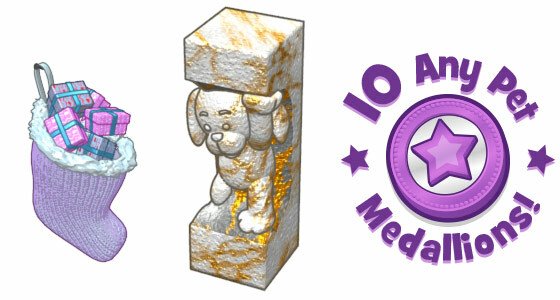 The winner will also receive a Pet Design Trophy and 10 Any Pet Medallions, and all ten finalists will each receive a Merry Moonbeam Stocking Giftbox! In early January we will select ten finalists from the submissions and invite you to have a say on the final pet which will be announced at the end of January. 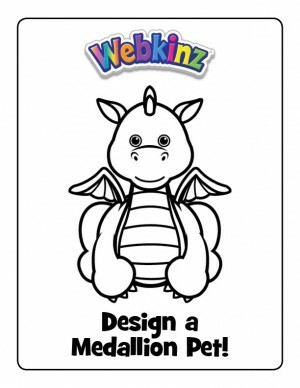 You can enter as many designs as you want! 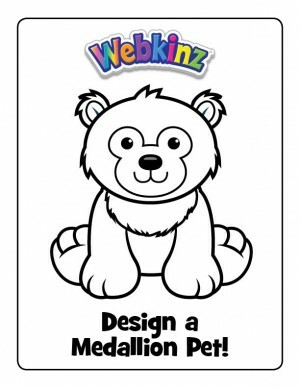 You may use one of the templates we have provided below, or you may create your own! 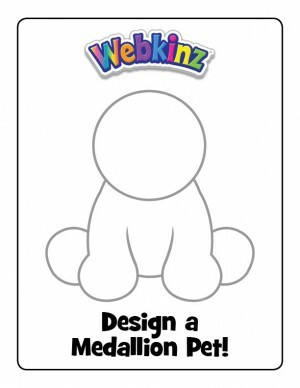 Contestants MUST upload their work to the Design a Medallion Pet Gallery on the GanzWorld Share Center. You can use any kind of art supplies that you want. 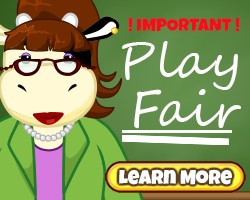 While you may use computer programs that allow you to draw freehand, we cannot accept submissions that use clip art or images cut and pasted from other sources. 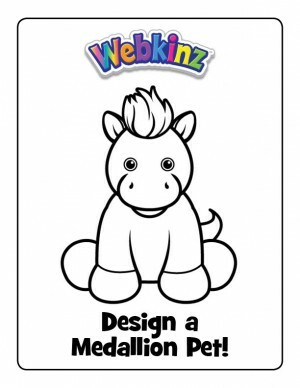 You don’t NEED to include ideas for this pet’s adoption gifts (PSI & PSF), but feel free to draw them if you want. 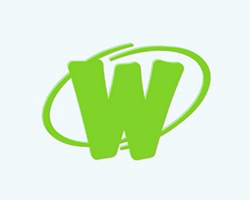 We can’t accept submissions with company logos or sports team emblems. Please make sure you save your images as a jpg, gif, or png. 100 Responses to Design a Medallion Pet! why are people still submitted entries?? 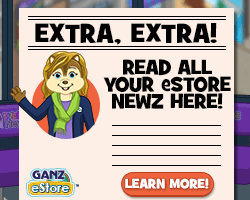 It says it ended December 31st… did they extend the date? This is a really cool idea! I designed two entries of my own, the Pupcorn and the Firefly Dragon. Good luck to all the contestants! can’t wait to see which designs are finalists! 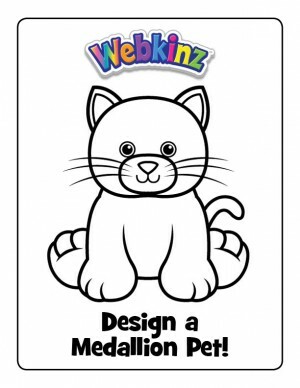 My favorite is the Medallion lion that was shown in the last podkinz. I sent in my designs yesterday as I could and nothing was “reviewed” as it should have been so please review them since I sent them in on time — thanks! 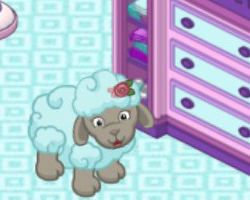 Hi, webkinz team. I have just submitted my image. 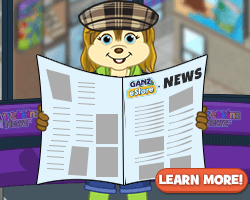 can you review it in the gallery, please? hey! when ever i try to upload my entry to this contest it just says “http error” what does this mean? how do i fix it??? 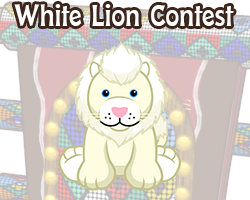 i have FIVE entries that i spent all week making and i would really like to enter them! but the website wont let me ! help! i only have 24 hours left!!!! 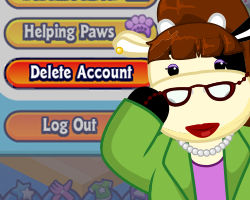 I’m really hoping that in the future the Webkinz team can work the kinks out of the share center! I love entering contest but every time I try to upload it has been a frustrating experience. Anyways, I can’t wait to see the finalists! I submitted my design the other day but haven’t gotten an email… does that mean it got rejected? When I try to submit a photo I get a pop-up saying “HTTP Error.” Help! ?